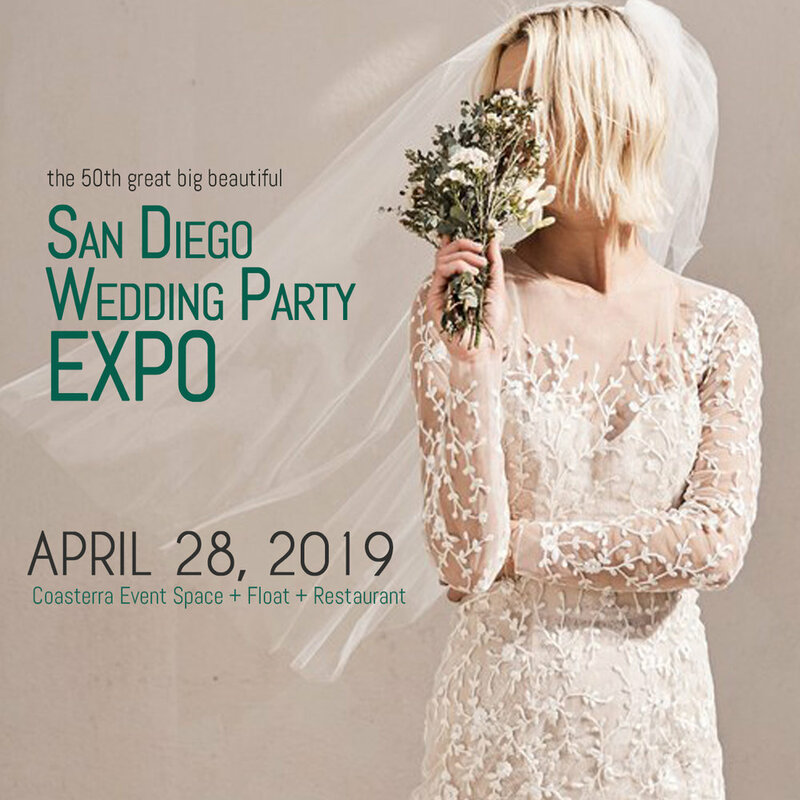 Throwback Thursday Celebrates the 25th Wedding Party EXPO! Good times good times! Throwback Thursday celebrates our 25th Wedding Party EXPO back in 2012 at The Omni San Diego Hotel with a special priavte party by Details Defined and Kathy Wright & Co., rooftop pool-top runway fashion show (with runway by Kleege Industries), shaded by Intent Productions, and much much more! Thanks to everyone who made this day so special!